The launch of the “Harry Potter” e-books has been delayed by at least several months, the creators of the Pottermore website that will sell them just announced. The seven books about the heroic British boy wizard were due to finally debut in electronic form in October – four to 14 years after they took the publishing world by storm in print – but that rollout has been pushed back to “the first half of 2012,” the managers of “Pottermore” said in a blog posting on their site. Pottermore.com – a mix of an interactive reading experience, role-playing game, and online Harry Potter community – was unveiled by author J.K. Rowling in June after a week of feverish speculation. It has been operating in beta form for a million users so far. But a key part of the site will be the “Pottermore Shop,” where the series’ e-books and audio books will be sold for the first time – with Rowling essentially acting as her own publisher, instead of selling the titles through industry retailers like Amazon.com or Barnes & Noble. That decision drew substantial criticism from booksellers. On the set of his new film, "The Woman in Black," Daniel Radcliffe talks about the box office success of "Harry Potter and the Deathly Hallows: Part 1." 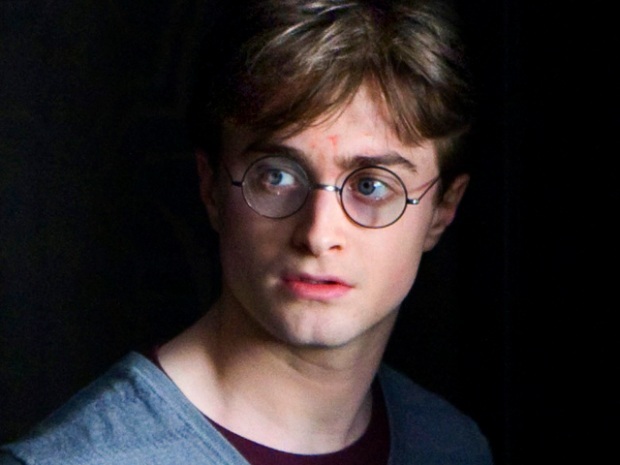 He also sidesteps a question about whether he'd play Potter again, saying he's "99.9% sure" J.K. Rowling won't pen another book in the series. 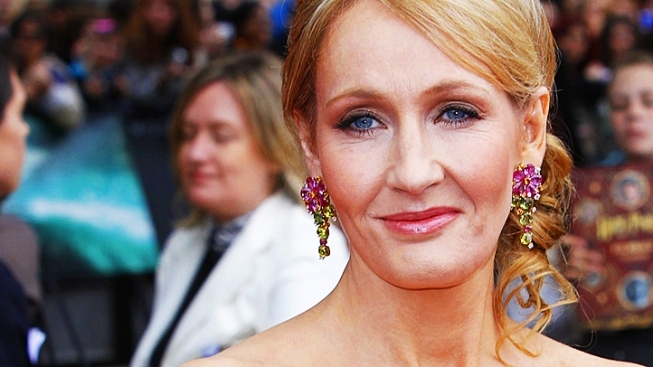 A running total of some 450 million copies of the Harry Potter novels have been sold, making Rowling Britain’s richest woman, with a fortune estimated at $1 billion, The Associated Press noted.